Welcome to National Translation Month (NTM), a project that celebrates writing in translation during the month of February. 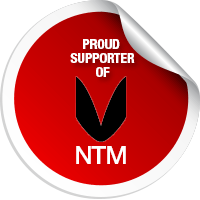 We have big plans for NTM and hope that you’ll enjoy our postings. During the month of February 2015, we’ll post on this site essays about the craft of translation and poetry translations requested specifically for this project from various translator contributors. If you’d like to submit a piece for consideration, you can submit it here together with the original text. 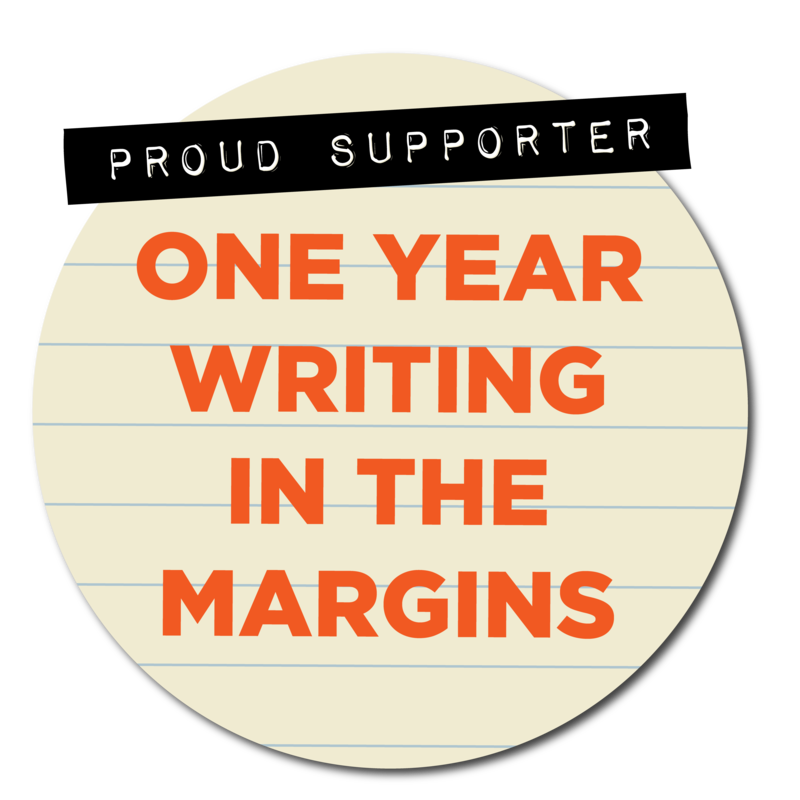 Please spread the word—and remember, in February and beyond: read, write, and share your favorite translated poems.